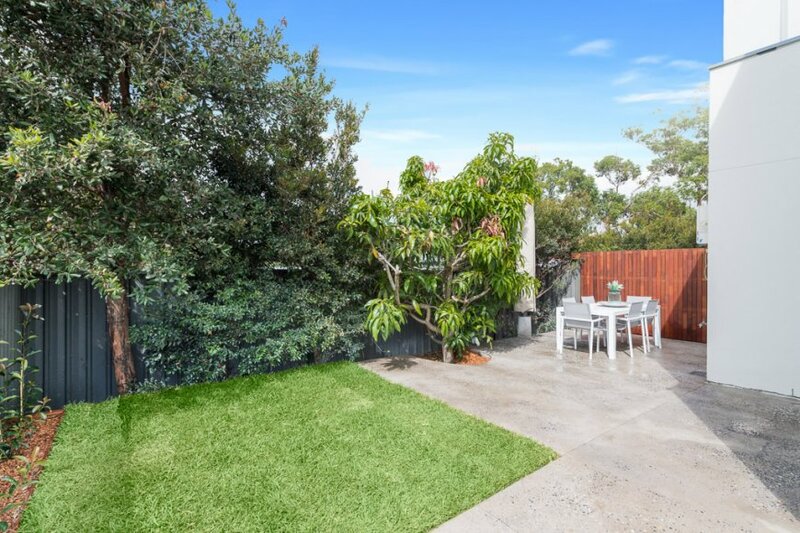 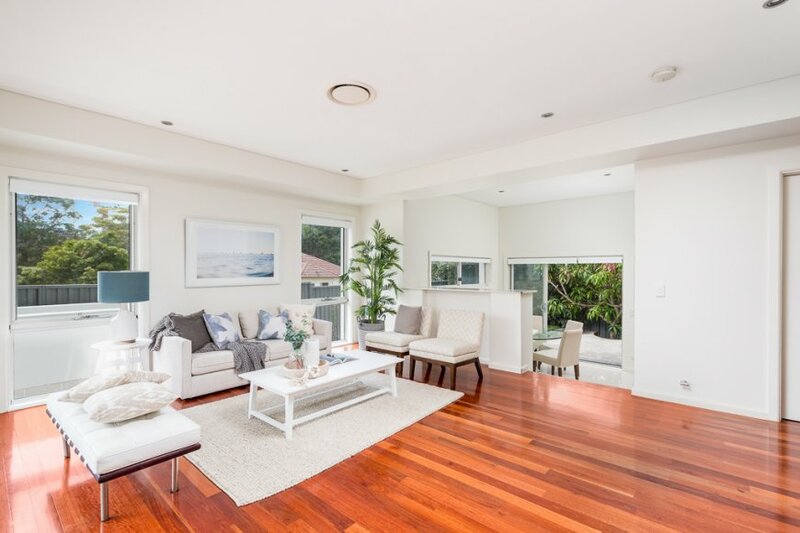 Privately tucked away at the rear, this enormous 277m2 approx luxury townhouse is the largest of the 9 in this boutique complex and enjoys only 1 common wall. 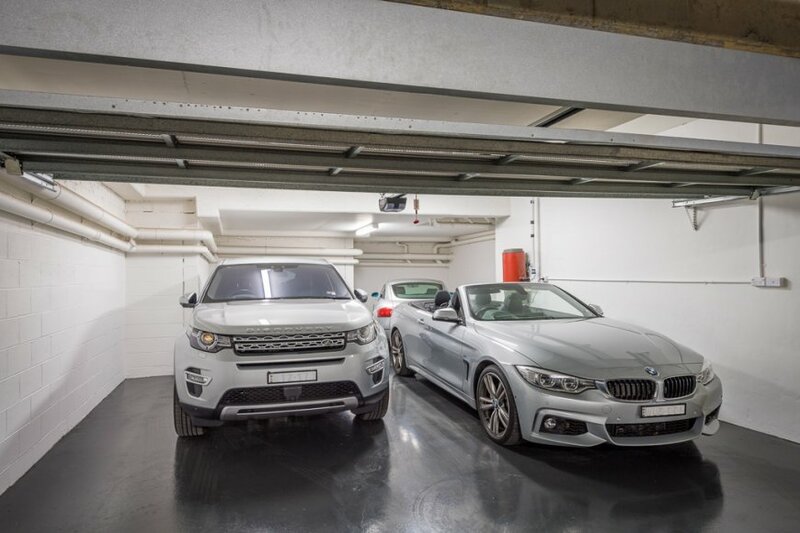 Presenting as new, this property offers exceptional indoor/outdoor living combined with garaging and accommodation to support the modern lifestyle. 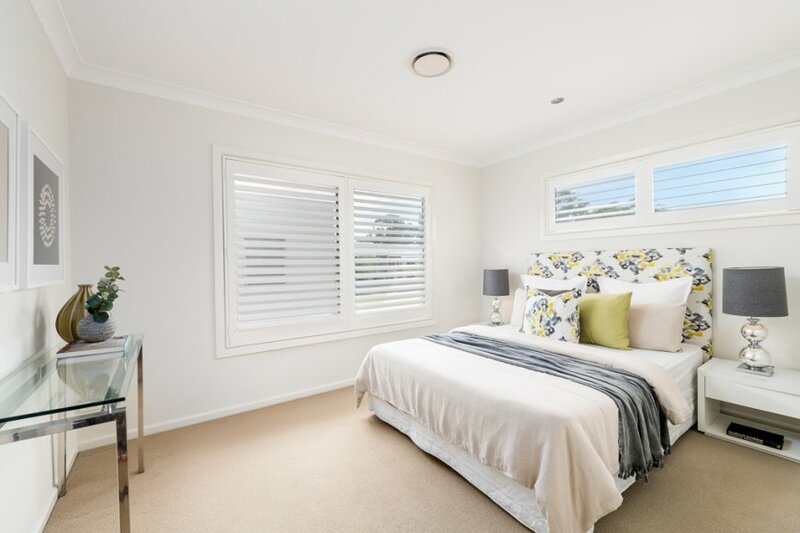 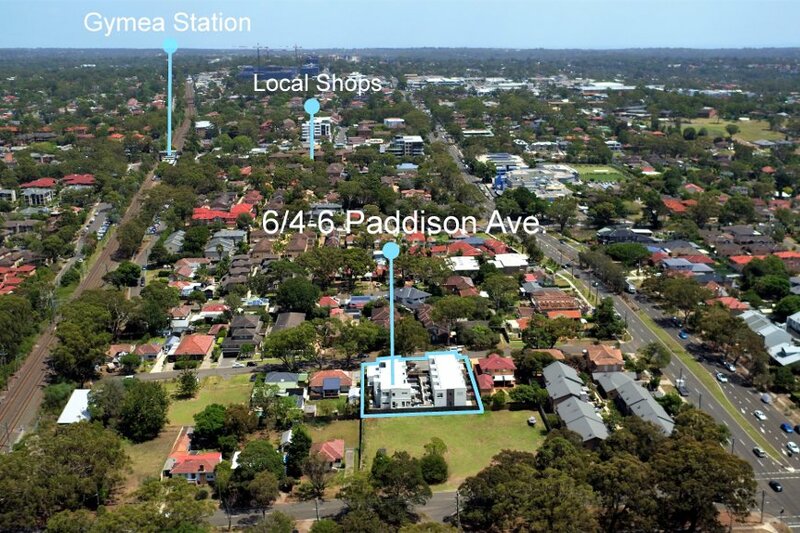 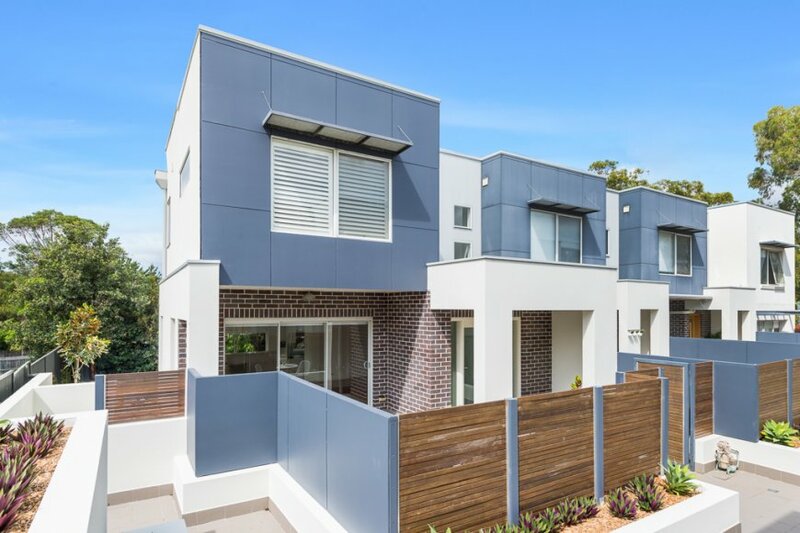 Walk to Gymea’s shopping village and train station, Gymea Tradies, and Westfield Miranda.